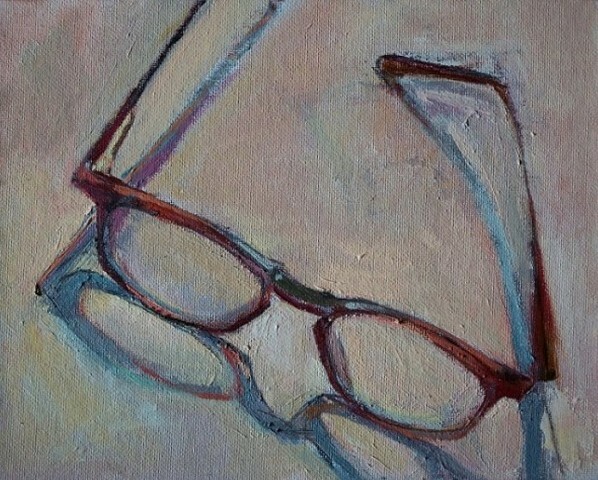 Part of a series of paintings based on eyeglasses that I focused on from 2003 to 2007. They are metaphors for the filters through which we see the world. These filters can skew our perceptions of reality.